We recently announced our support for 3D-Coat PBR in Sketchfab, and to celebrate how easy it is, we’re running a contest so you can try 3D-Coat for yourself too! To help get you started, here’s some awesome tutorials on using 3D-Coat. Entries close August 10th and winners will be announced on Tuesday August 18th. We can’t wait to see what you create! Good luck! No cash or other alternative prizes available. 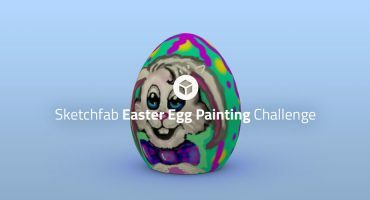 The prize draw is not open to Sketchfab or 3DCoat employees or their families. 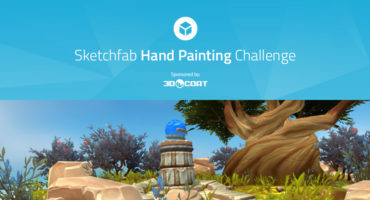 Contestants models must be uploaded to Sketchfab and tagged #3D-Coat-2015 to be considered. The winner will be contacted by August 18th, 2015. Promoter: Sketchfab, Suite 504, 900 Broadway, New York, NY, USA, 10013. 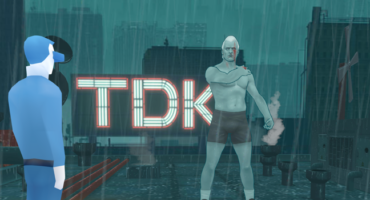 Lights, Camera, Immersion Contest – the Winners!